WHILE everyone was focused on the Tesla Model 3 this summer, this stunning new video footage proves the Model S can still steal the show. Tesla Model S P100DL has annihilated all the competition during Santa Pod Raceway’s Ultimate Street Car event. The gas-guzzling event sees production, electric and modified cars compete against one another to see which is the fastest. 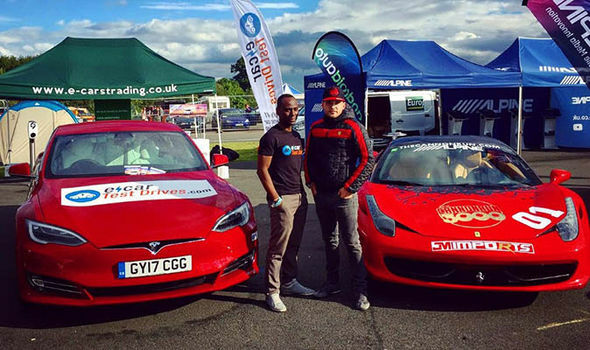 Tesla Rentals and ecar TestDriver had a point to prove to the petrol heads in the crowd, who were overwhelming backing the modified petrol and supercars on display. But it was the Tesla Model S P100DL – owned and driven by David Broadway – that was the fastest unmodified road legal vehicle at Santa Pod. The Model S won the Class C Category. Of the three races the P100DL took part in, two were against Ferrari 458 Italia. Ferrari 458 Italia boasts 562bhp and a top speed which exceeds 200mph. The Ferrari is built for speed and performance. In both races between the two models, the Model S left the 458 Italia in its dust. Model 3 P100DL has a nauseating acceleration speed, speeding from 0-60mph in just 2.3 seconds. 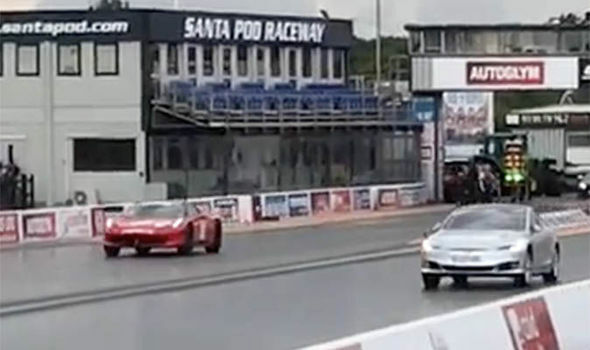 For the third race, the Tesla took on a heavily modified Honda Civic which it also destroyed in a quarter-mile drag race. 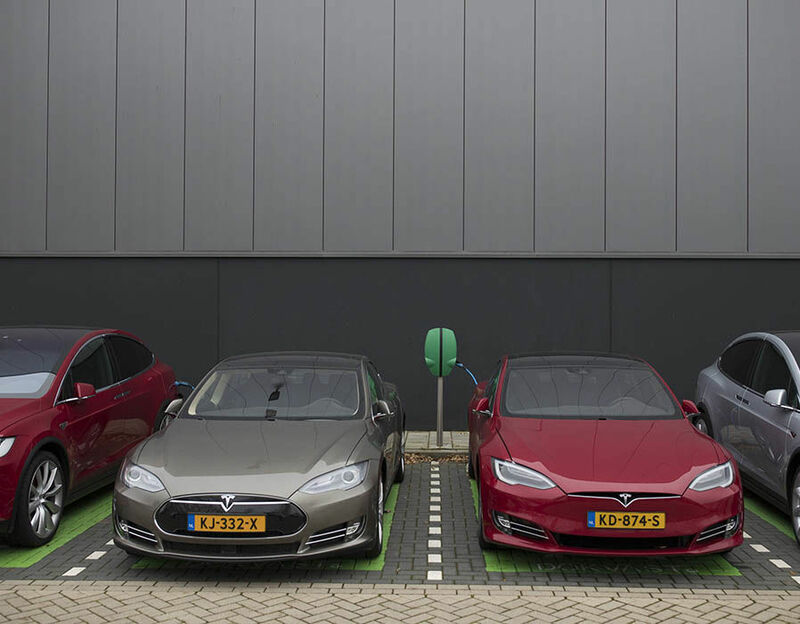 Other electric vehicles were on display at the event including the BMW i3, Tesla Model X and a Mitsubishi Highlander. Founder of ecarTestDrives, Afeez Damilola Alade-Kolawole, was delighted with the reaction from the hordes of visitors at Ultimate Street Car. He commented "I believe that if we are to make Electric Vehicles more mainstream, we need to focus on the fun aspect, especially the instantaneous power that allows the rapid acceleration that is only possible with an electric drivetrain. “We need to connect and appeal to car lovers everywhere, not just the environmentally aware.